Why is it so hard to find sunglasses that you know look good on you? With such a wide variety of shapes and sizes out there, it can feel like an uphill climb to find a pair that are both flattering and will look good with any outfit. Luckily, Madewell brings us this cool, round tortoise frame with retro metal details that clocks in at only $55. They'll look great with a bathing suit and a cover-up on the beach — or wear them with a work shirt and a flowing skirt for your morning commute. 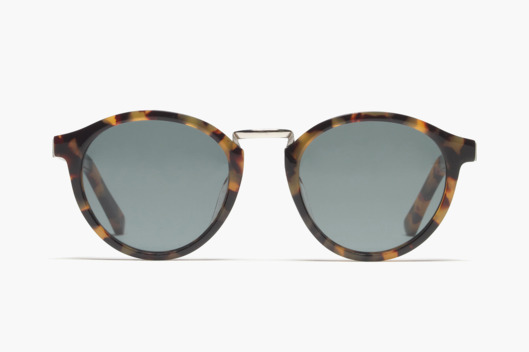 Madewell sunglasses, $55 at Madewell.